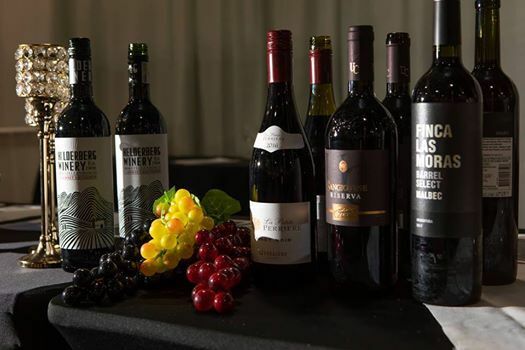 You’ll also have the opportunity to interact face-to-face with winemakers, winery staff, sommeliers and accredited product advisors eager to share their in-depth wine knowledge and provide an exceptional tasting experience. 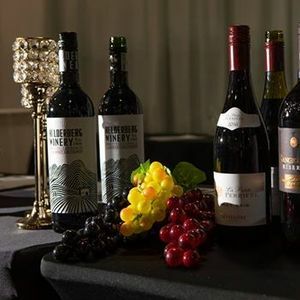 To round out this exclusive tasting, Prestige will also feature Terroir Tastings where winery principals will guide you through every aspect of an iconic wine’s life - from vineyard to glass - and pair it with complimentary local foods prepared by talented Island chefs. TICKETS GO ON SALE FRIDAY NOVEMBER 23 2018. LOOK OUT FOR BLACK FRIDAY DEALS! !